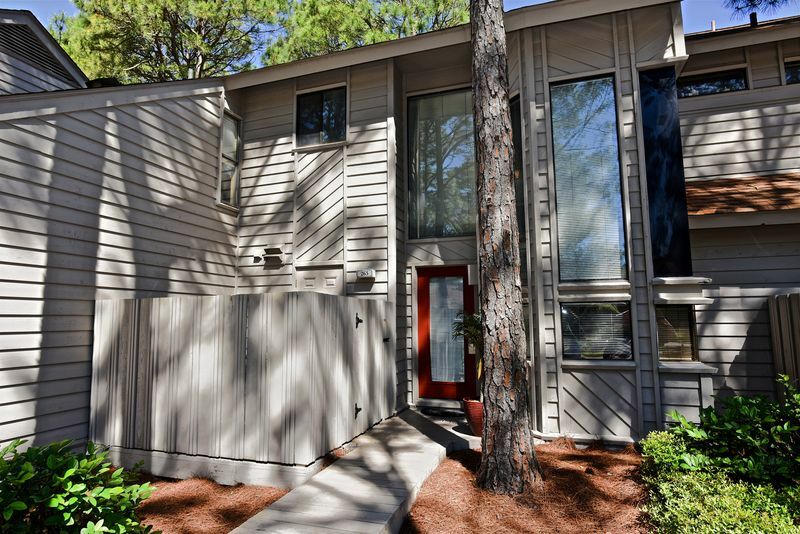 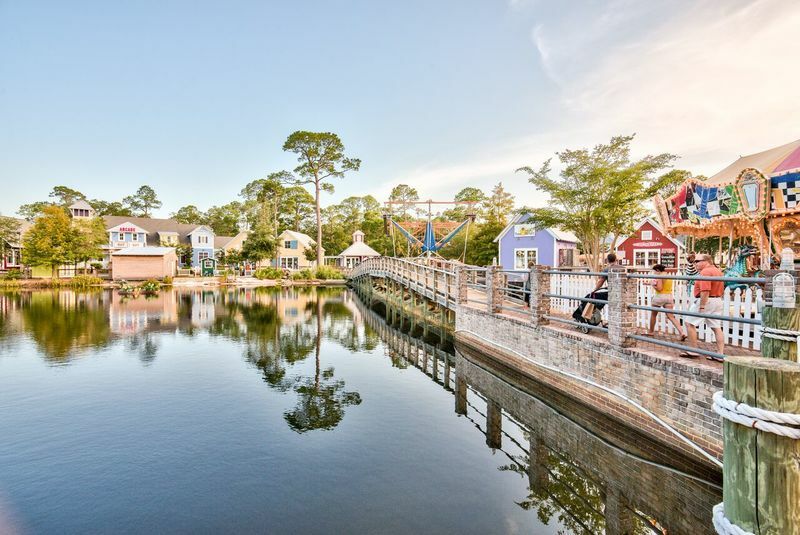 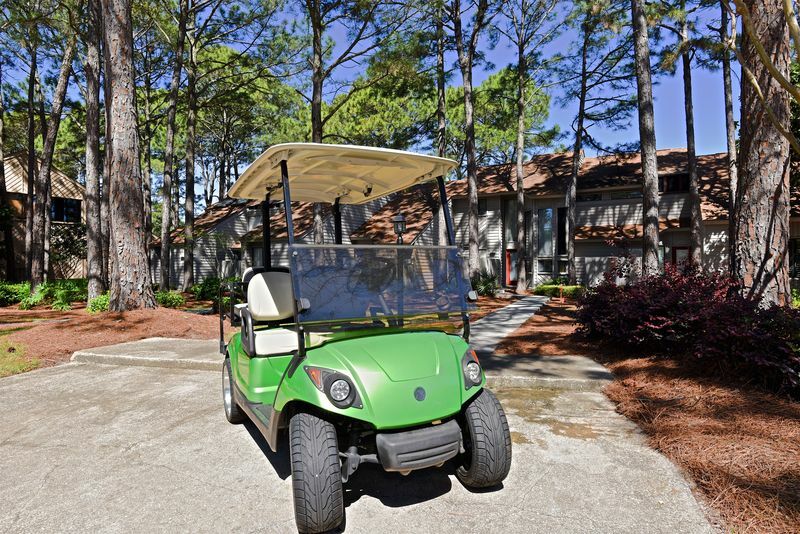 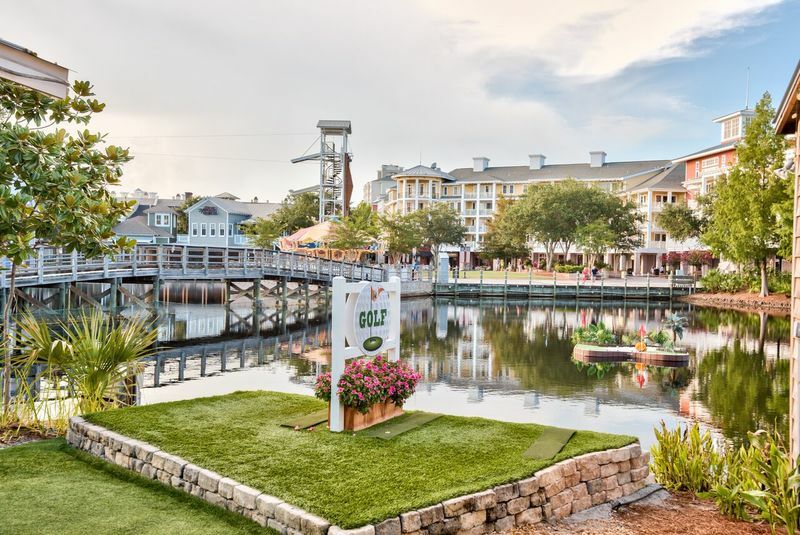 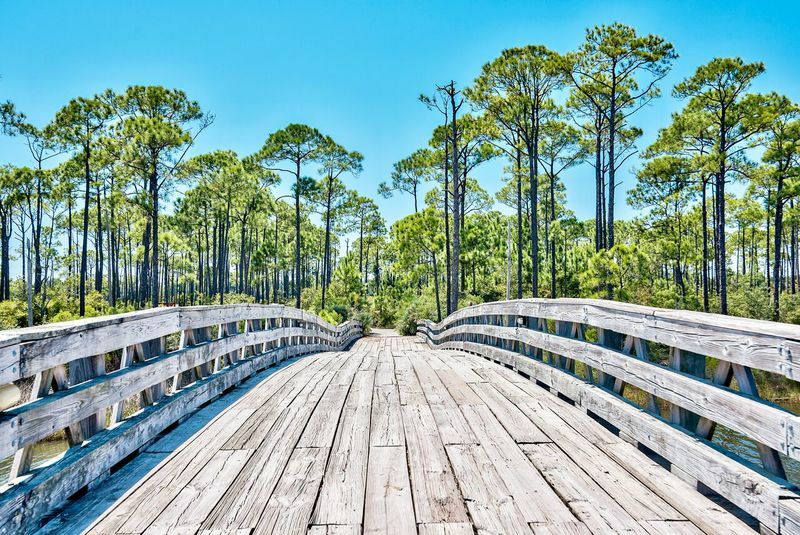 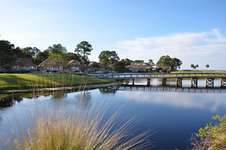 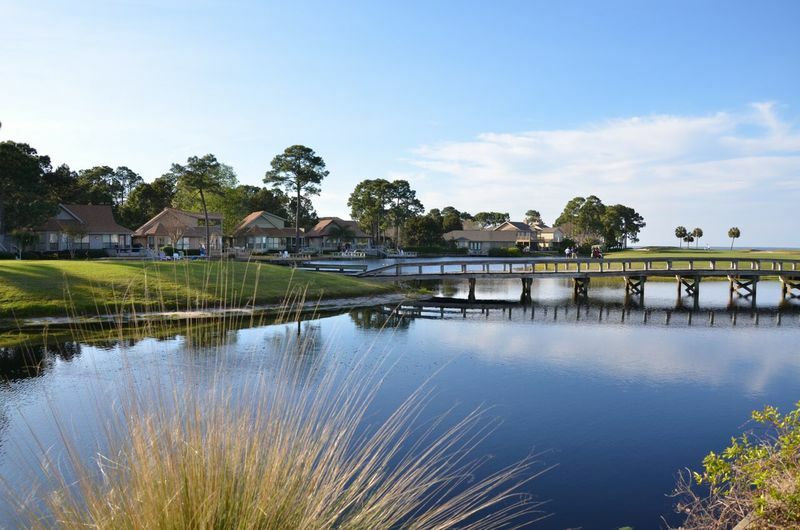 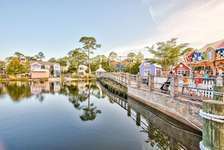 Nestled in the Fairways Community of the Sandestin® Golf and Beach Resort, this property has been recently renovated and offers a golf cart to help you explore the resort. 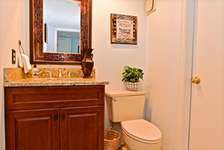 You will have everything you need to help you feel right at home. 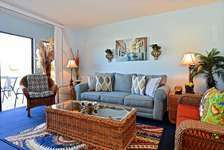 Relax indoors in the comfortable and cozy living area, or enjoy the deck out back which overlooks the lake and the Links golf course. 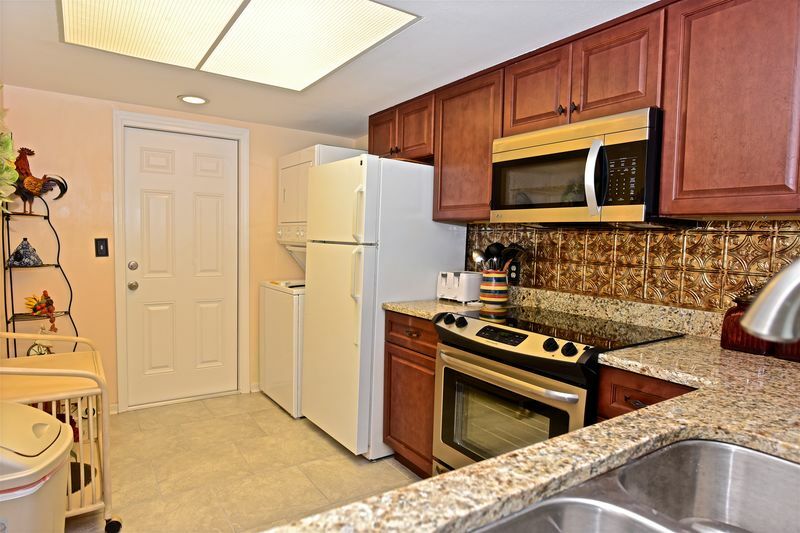 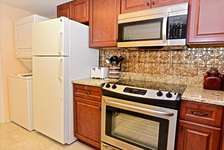 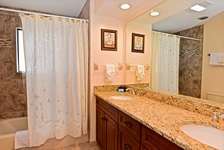 Included in the renovations are the kitchen and all of the bathrooms. 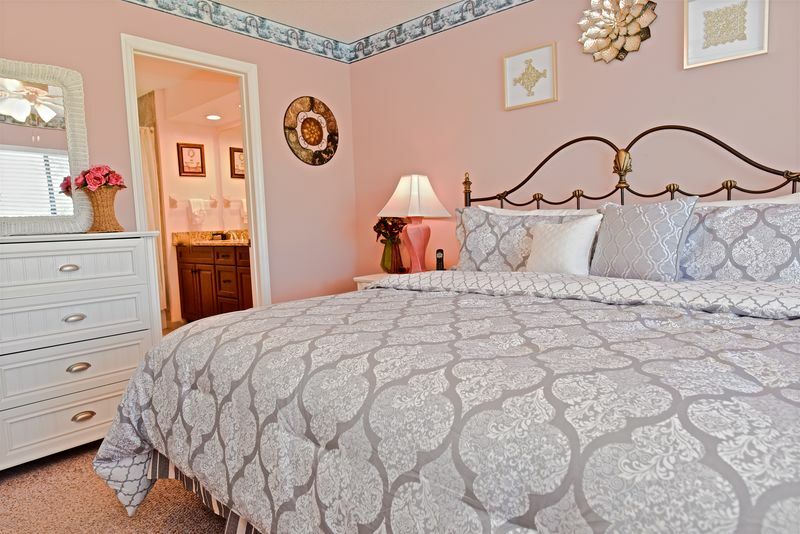 Both bedrooms are on the second floor and each offers a private bath, and views of the lake and the golf course. 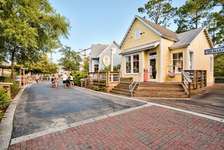 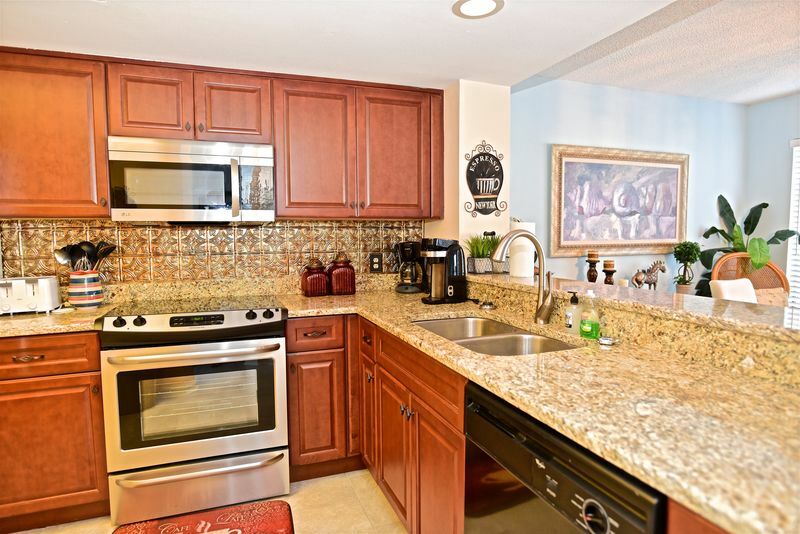 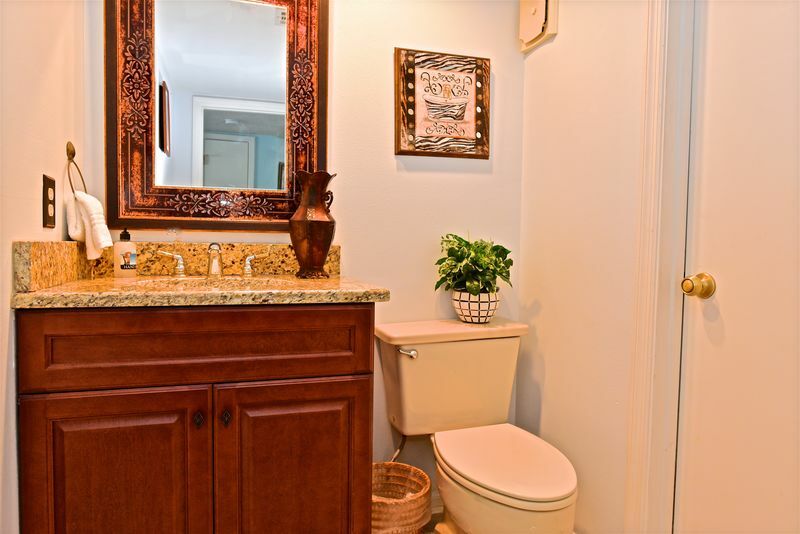 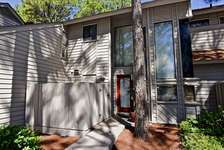 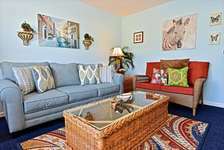 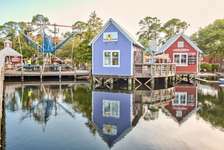 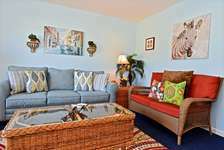 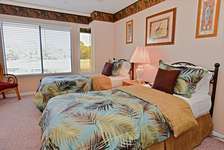 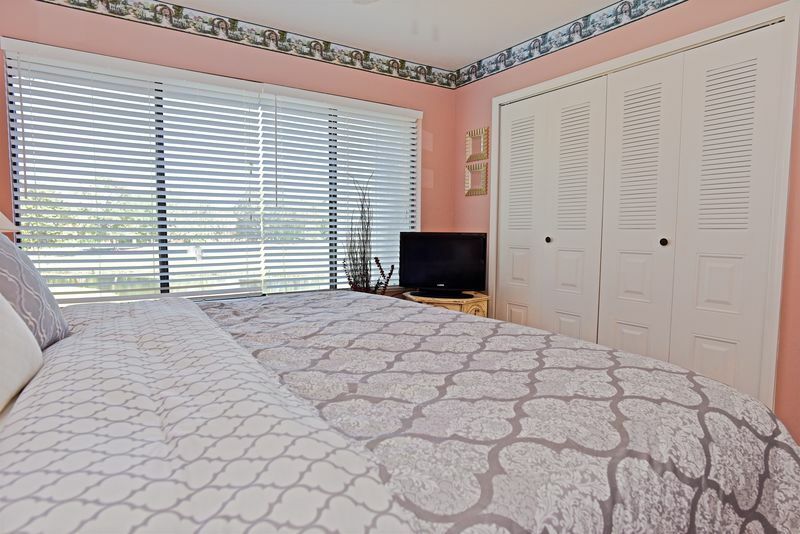 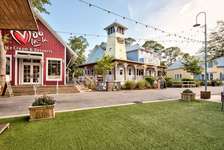 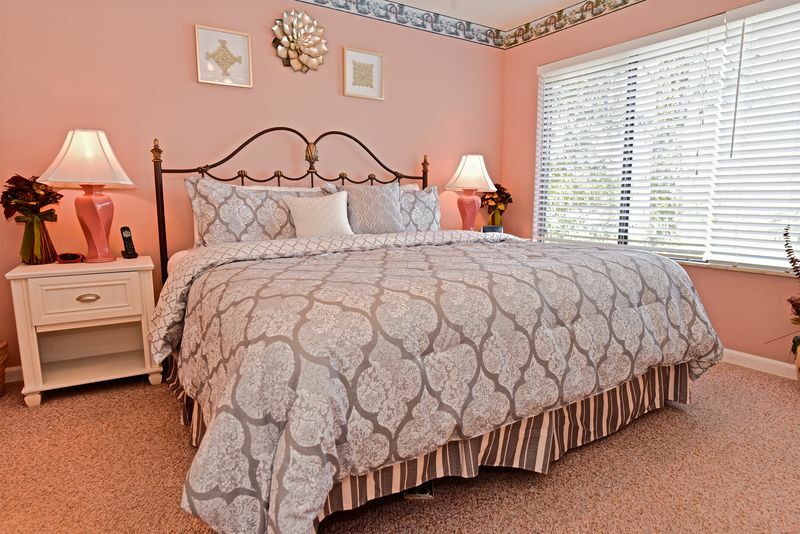 This property is located on the bay side of the resort and close to the marina and Baytowne Wharf. 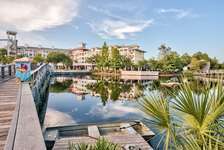 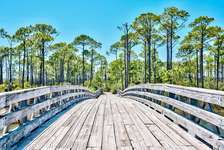 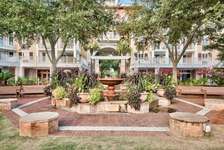 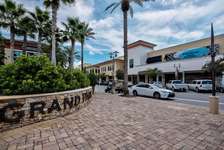 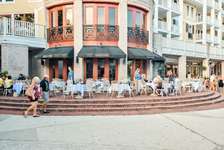 The Bayside pool and Sandestin® spa and workout facility are also nearby. 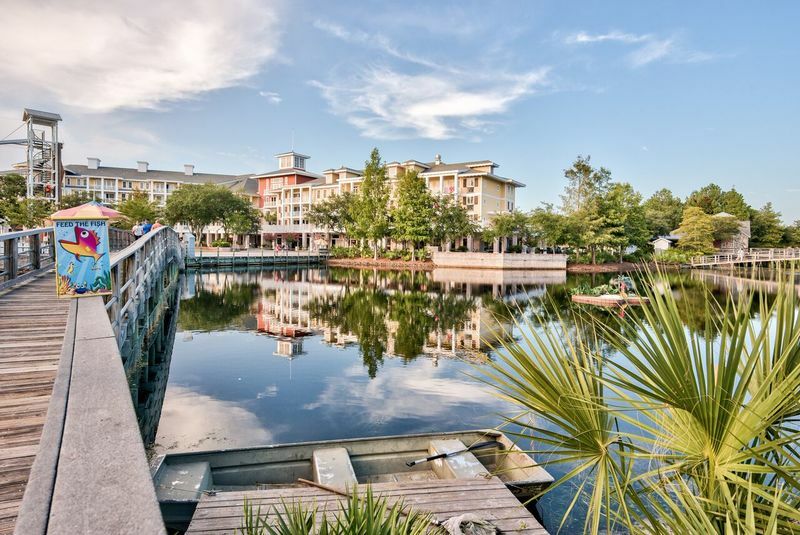 The resort is perfect for biking, walking or running. 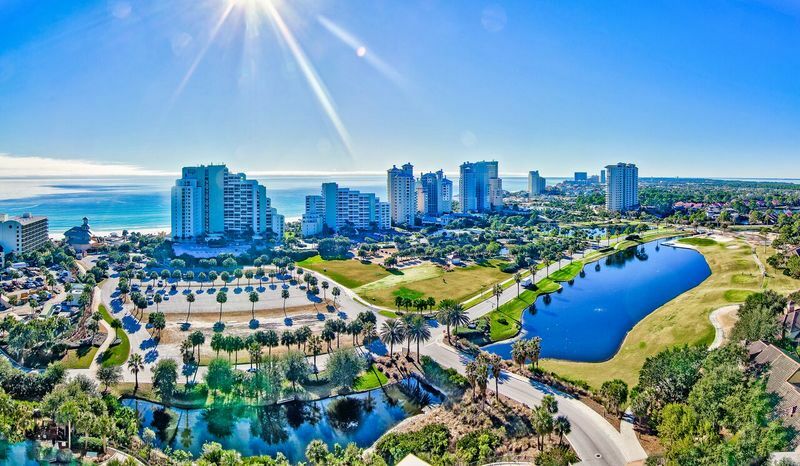 Snowbirds are welcome, and activities are scheduled year-round. 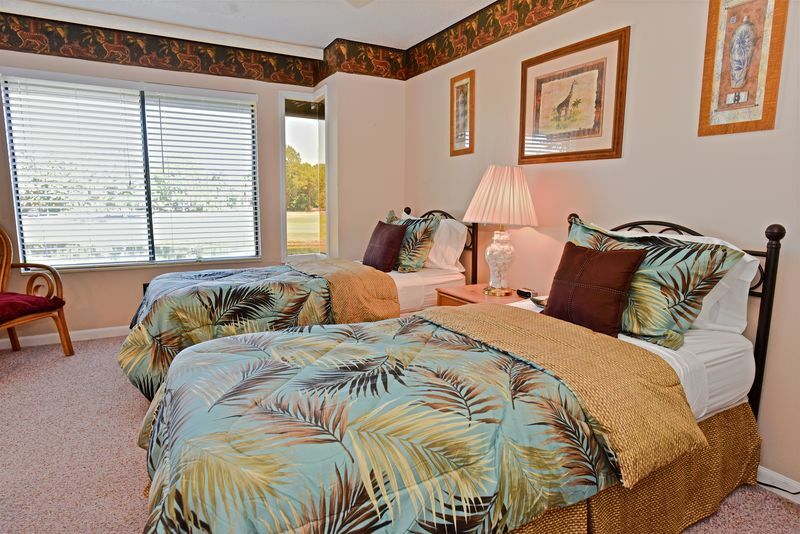 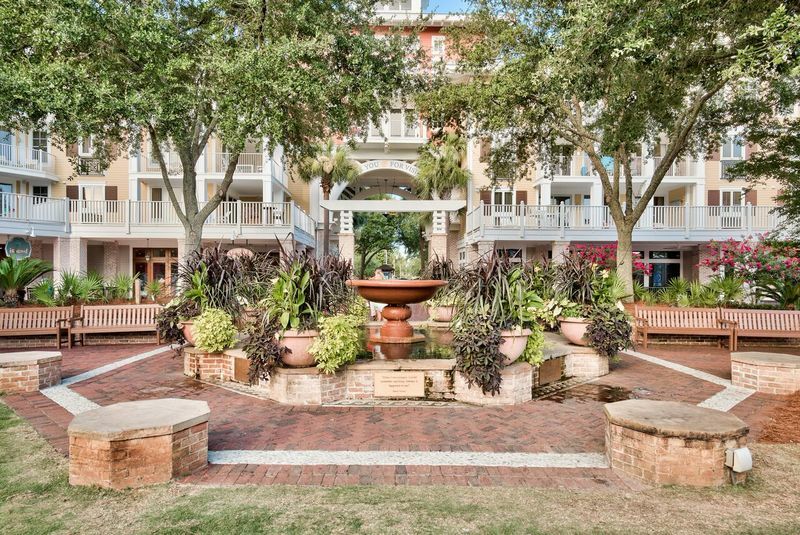 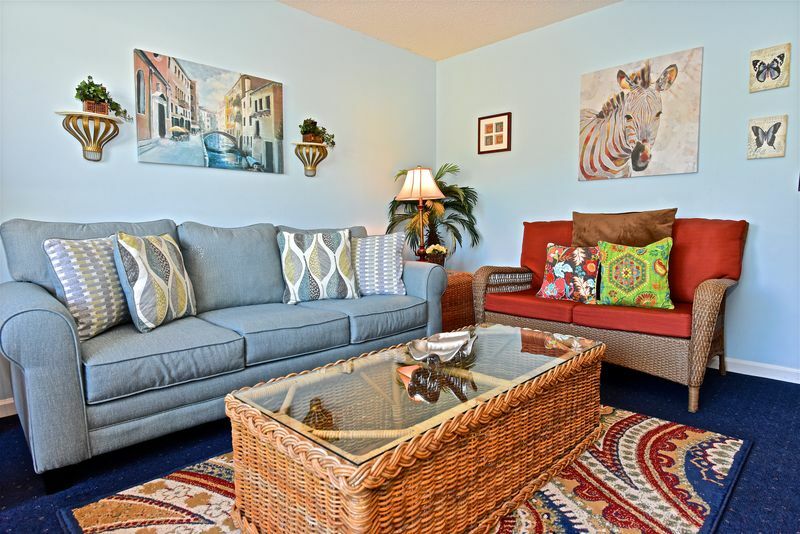 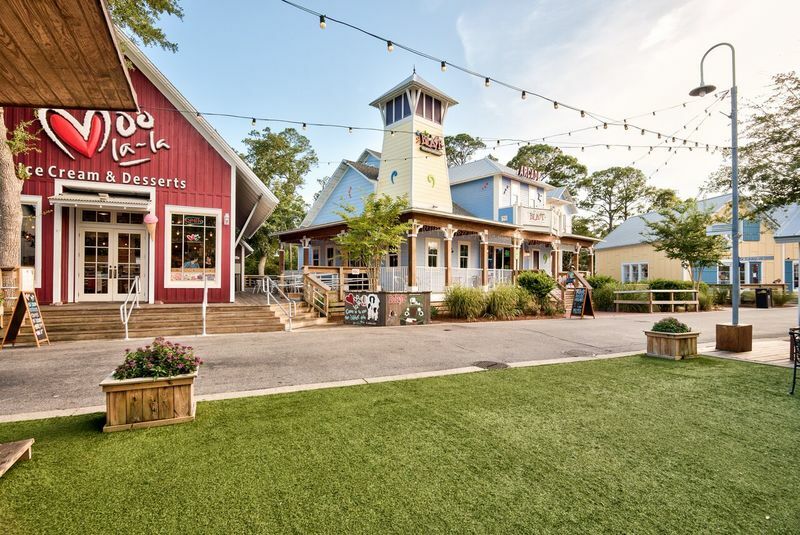 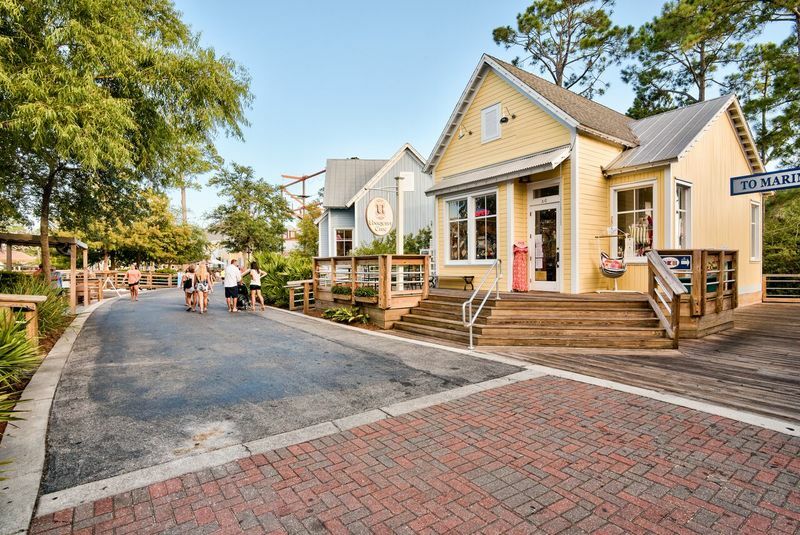 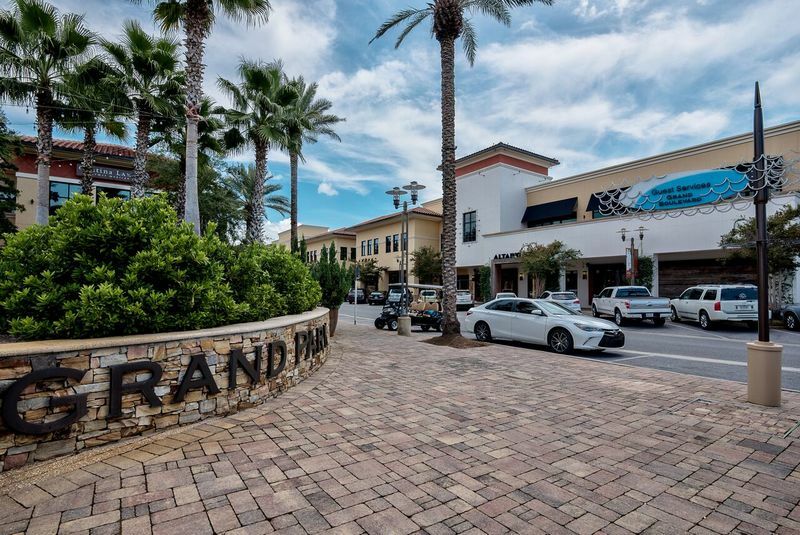 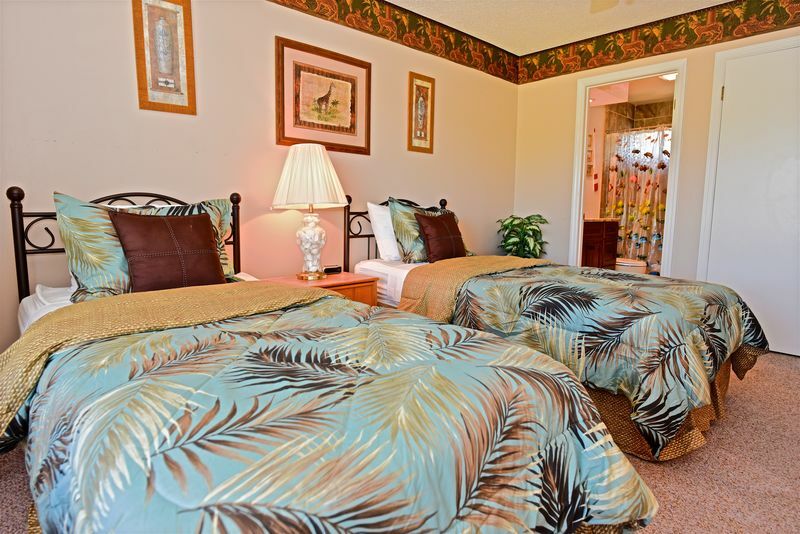 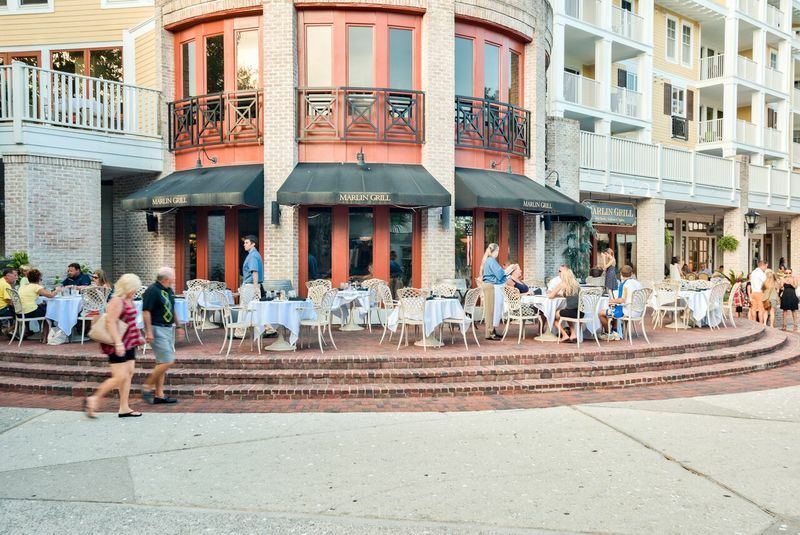 Come enjoy a little bit of paradise in Sandestin®! 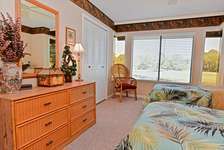 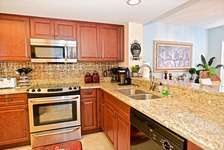 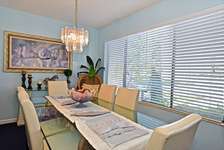 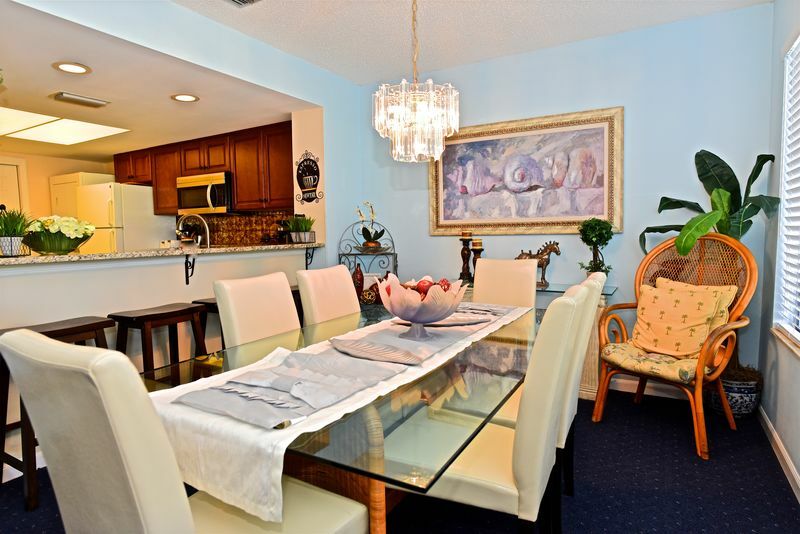 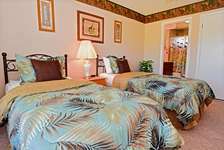 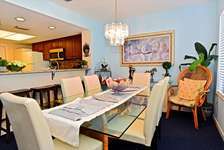 -This home is located on the north side of the resort. 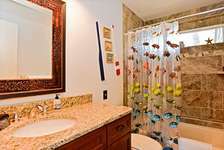 See map for precise location. 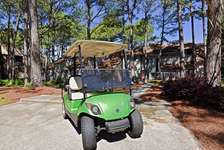 -The owner have provided a 4 seater golf cart for guest use within the resort.